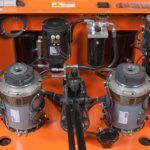 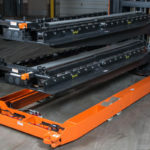 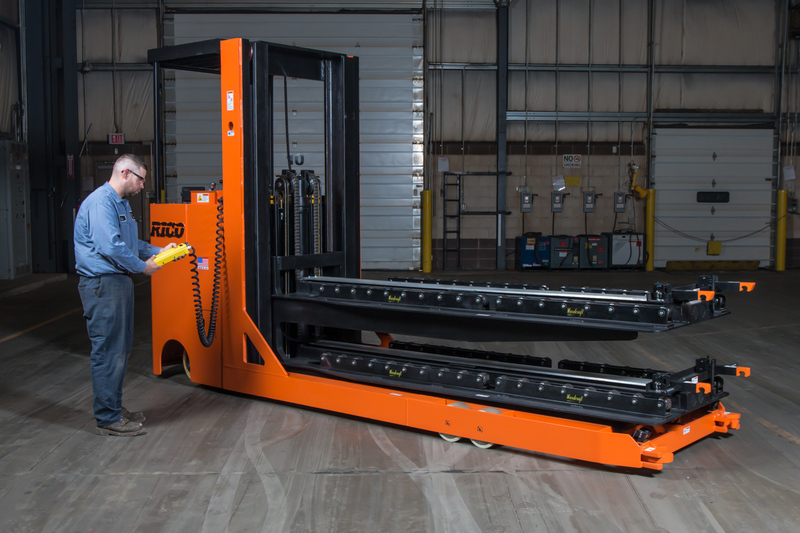 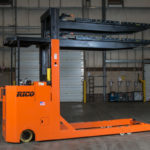 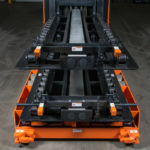 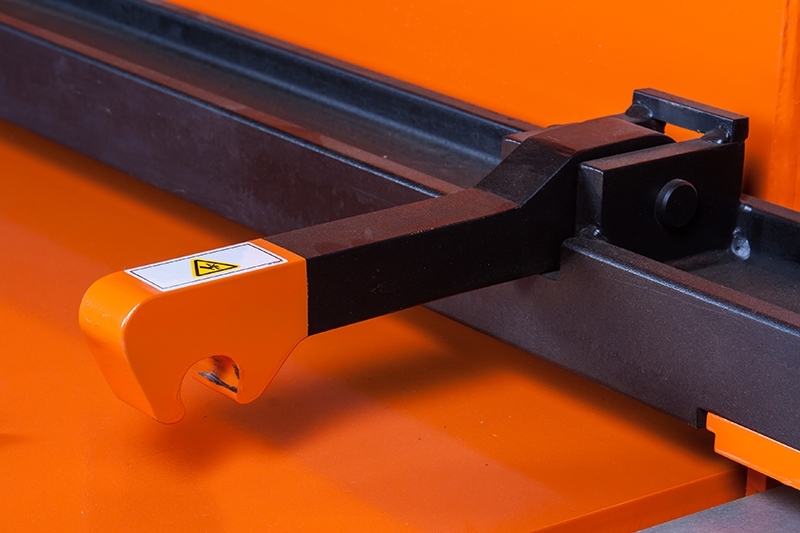 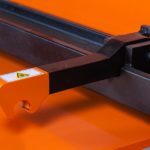 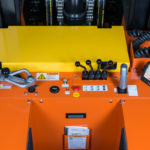 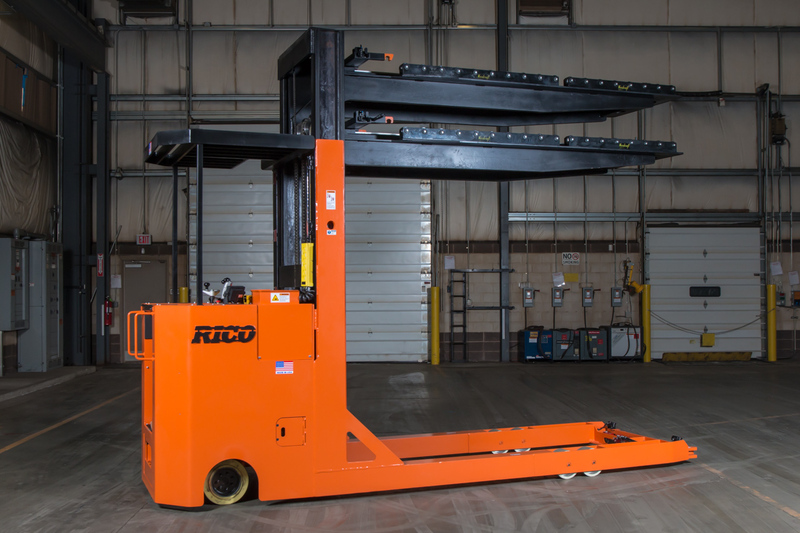 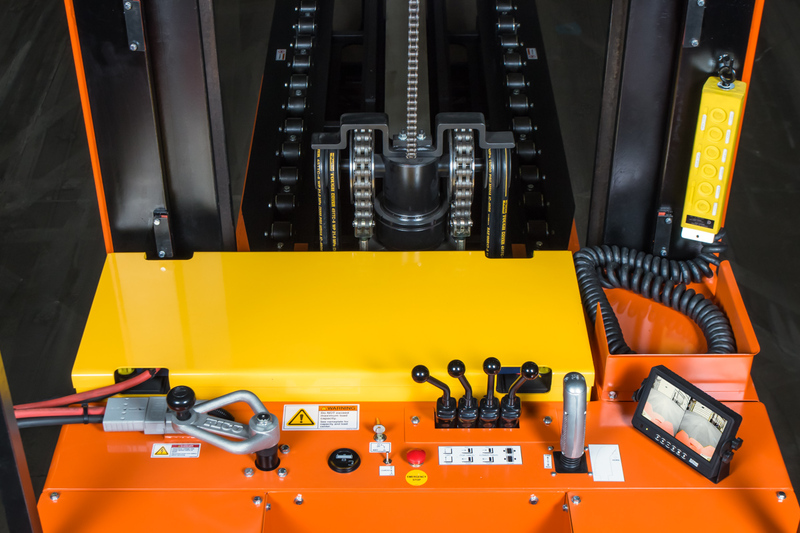 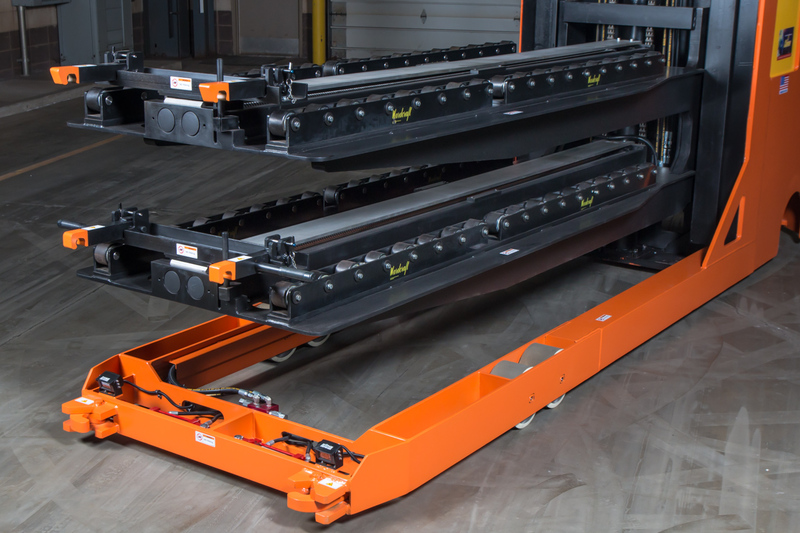 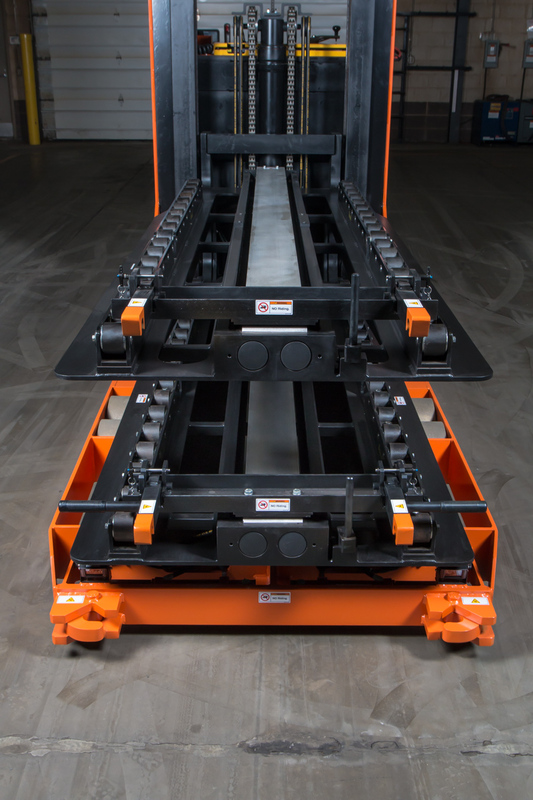 Rico’s two-tier die handler is the most efficient and versatile quick die change system in the industry. 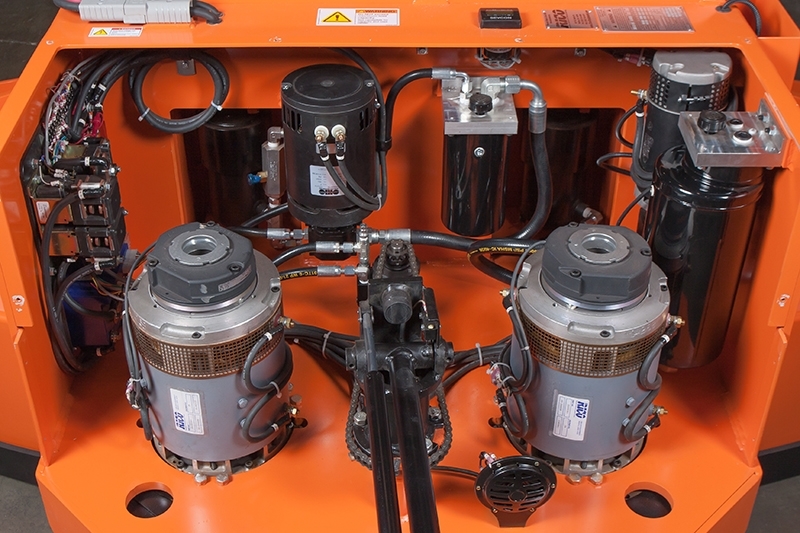 This design offers a quicker transfer and replacement of dies in one single docking operation. 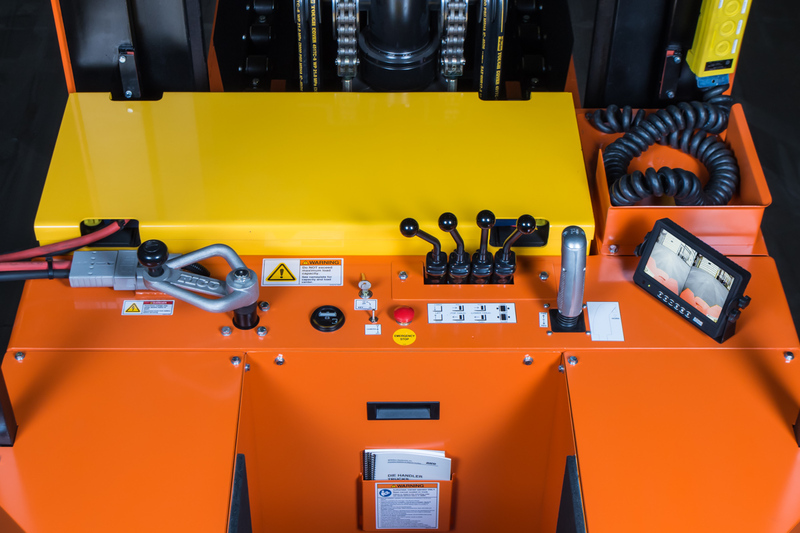 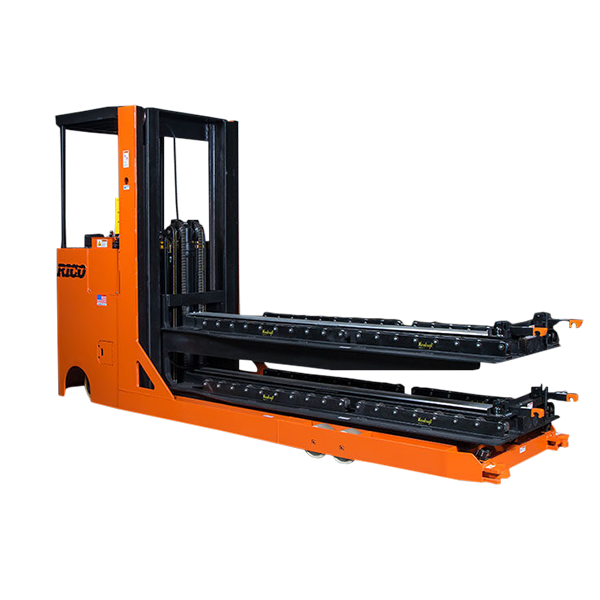 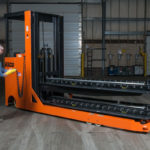 All vehicles are custom engineered to meet your specific application and die handling requirements. 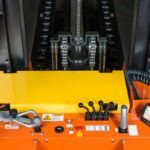 Two tier table design reducing down time between die changes.